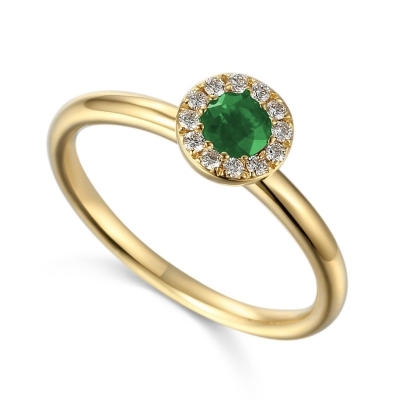 With May comes the Emerald, a stone perfectly suited to this month. The rich green hue of this gem is ideal for Spring. Not only is the colour perfect for the month of May, so too is the symbolism behind the gem as it symbolises rebirth, loyalty, peace and new beginnings. The colour of the emerald defines this stone, with its name being derived from the Greek word for ‘green’ – ‘smaragdus’. 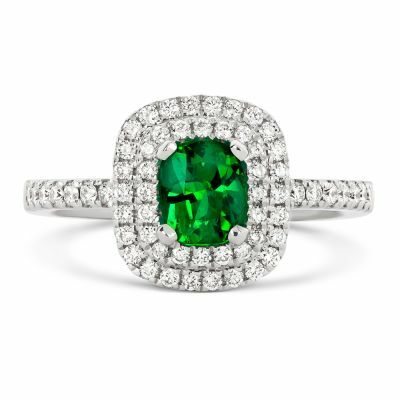 The gem is known for its deep green shades, but it can also be found in lighter green shades, though the deep, intense gems are considered to be the most valuable. The emerald has a long and rich history as it was first mined in Egypt around 330 BC. The emerald even became the favoured gem of the Egyptian ruler, Cleopatra, who claimed the Egyptian emerald mines as her own. It is even believed that Cleopatra would gift visiting dignitaries with large emeralds featuring a carving of her likeness. Alongside the beauty of the emerald, this stone was prized for its perceived mystical abilities. It was believed to cure a number of ailments such as stomach problems and epilepsy. 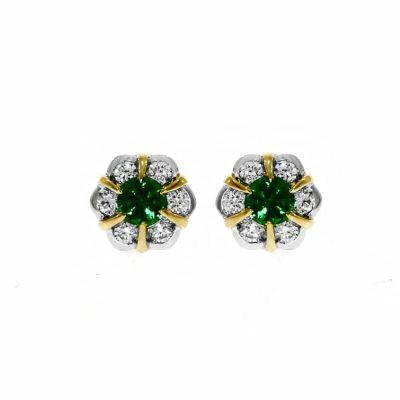 The green hue is also said to have a calming quality, helping wearers to feel a sense of serenity. 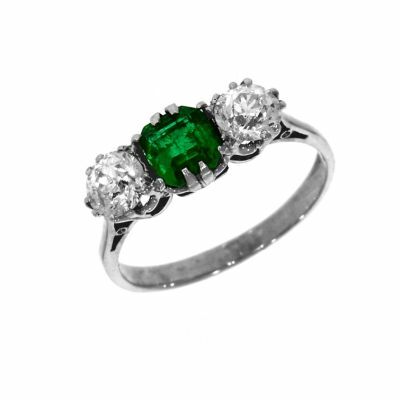 With such a striking colour, the emerald is a wonderful stone for jewellery that can hold a great deal of meaning. As there is so much symbolism associated with the emerald, an individual with a May birthday can find significance in this exquisite stone. 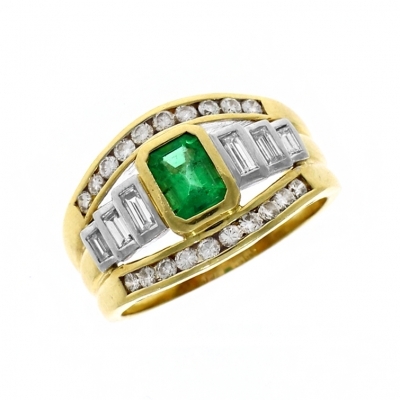 You can view our selection of emerald jewellery below or in-store at our Lancaster or Kendal shop. We also offer 0% finance on our new and selected May birthstone jewellery above £500.